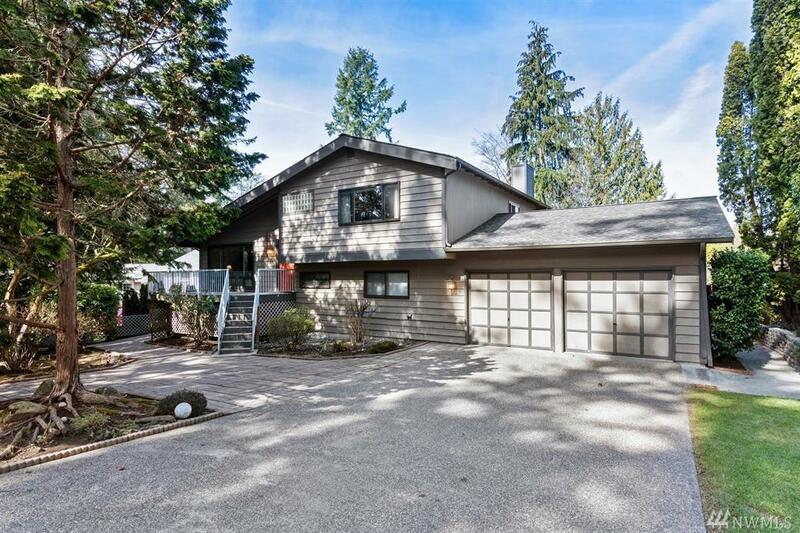 Bright & spacious Central Kitsap 4 BR, 2.5 bath tri-level in ideal location! 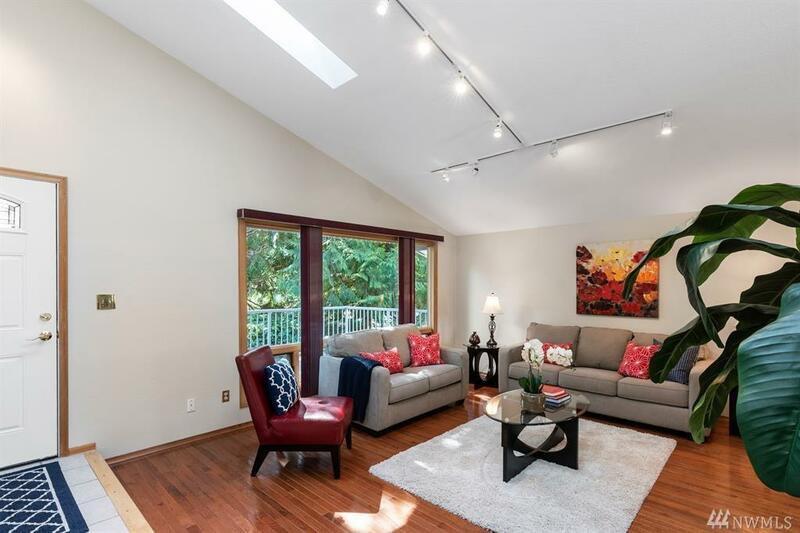 This welcoming home has great open feel, featuring large sunken living room w/ vaulted ceilings, updated bathrooms & lower level family room w/ freestanding wood stove. 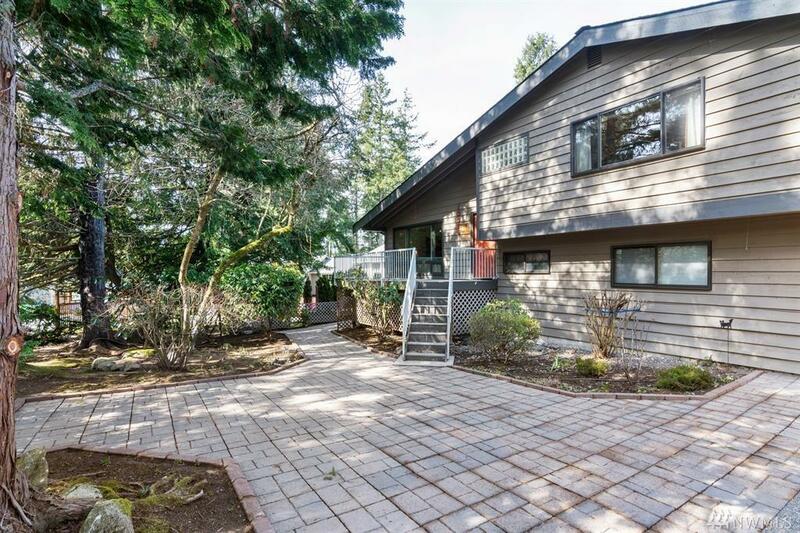 Huge deck off dining provides easy access to sunny, fenced backyard w/ large patio & fruit trees. 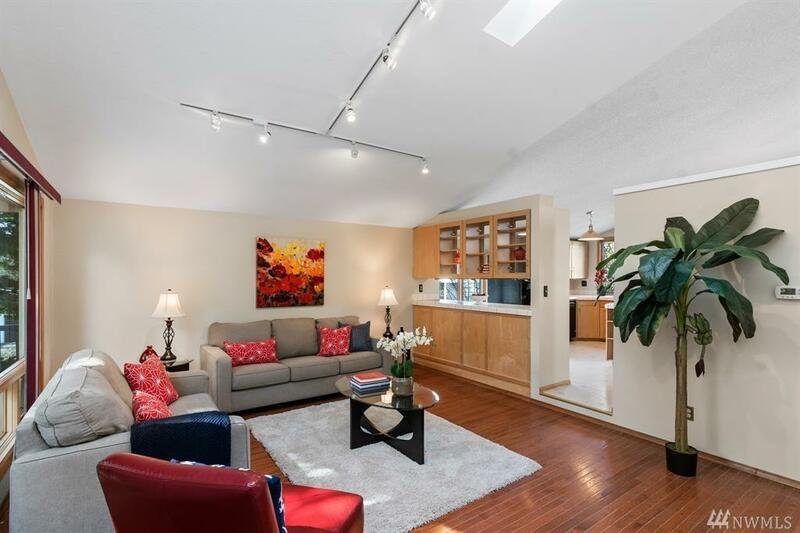 Additional bonus room off lower level w/ hot tub. Gas heat & hot water. Architectural composition roof. Just mins to Silverdale, Keyport, Bangor & HWY 3.